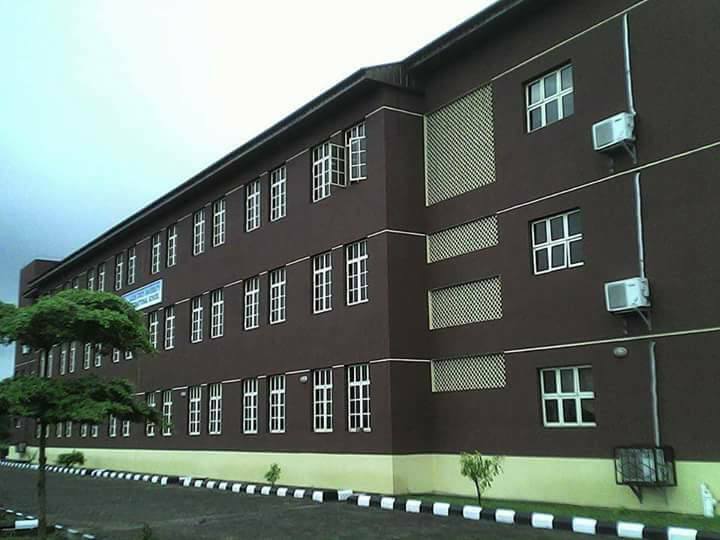 Lagos State University International School (LASUIS), Ojo Job Vacancies and Recruitment of Teaching Staff for July, 2018. Applications are invited from suitably qualified candidates for the following vacant positions in the Lagos State University International School (LASUIS), Ojo. Additional qualification will be an added advantage. C. Candidates should please include three (3) self-addressed envelopes with fifty naira only (N50) stamp on each. All applications with credentials should be addressed to. Applicants should indicate on the envelope containing their applications the positions applied for.